Blog - Service Providers, Are You looking to Reach New Customers? We recognize that you provide great services – now it’s time to let consumers take advantages of what you have to offer! While many businesses fade into oblivion due to the strain of maintaining an ongoing customers-base, we know that you have what it takes to rise to the top and achieve your business goals, and we are working hard to help you reach your full potential. Here at EZServiceCall, we have noticed the need for new marketing options, and have set out to breach the gap between service providers and potential customers. We have built a new Technology “Marketplace”. This marketplace works to reach customers through an online mobile service ordering app. We have taken consumers’ increasing desire for online solutions and combined it with the need for service providers to reach their target audience. The end result? A fantastic app that works to connect them! While we help you reach a wide range of consumers, we provide this connection at the lowest costs, allowing you to put your money toward growing your business. We understand that you’re busy, so we’ve made it simple to set up an account. 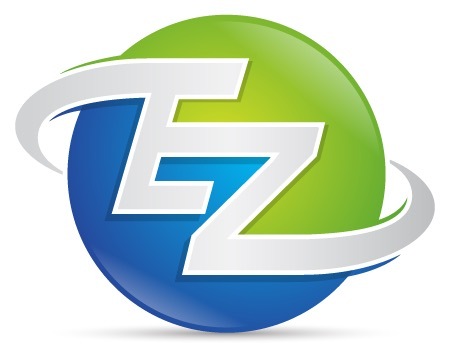 When you use EZServiceCall, you can have your business online in a matter of minutes. It can be difficult keeping up with different orders, schedules, and customers. Through EZServiceCall, you can stay on-top of these important details. 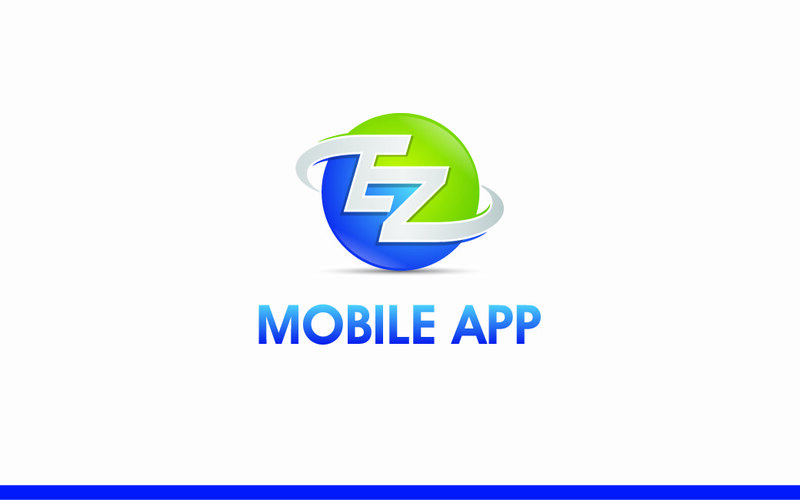 EZServiceCall makes growing your customer-base a guarantee! Feel free to contact us for more information. We are anxious to get you onboard with this new app, and help you start growing your customer-base! Click on SIGNUP to start selling your services via this platform.